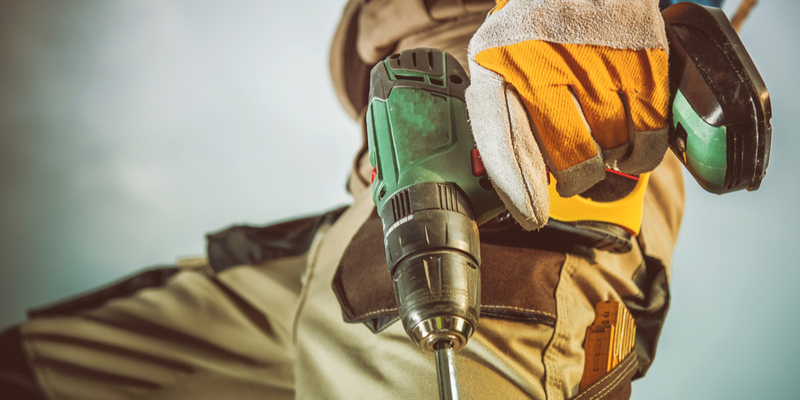 Looking for ways to conserve costs for your equipment rental and services company? 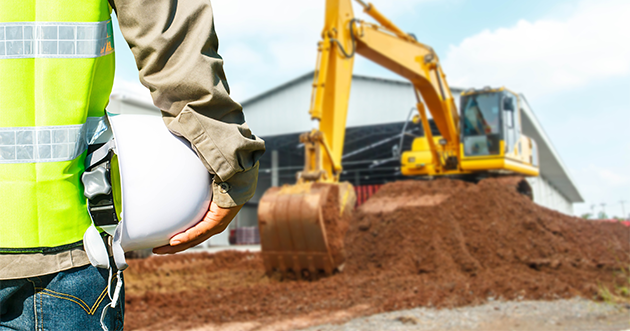 Your planning department plays major roles across the board. So let’s hone in on one area--optimized and efficient load planning and automated routing. Consequently the math is straightforward and ultimately leads to significant savings. A few examples: A planning department equipped with TomTom webfleet and DynaRent overviews that let them organize driving. As a result, you reduce even one route per day. Your savings will add up pretty quickly for labor, fuel, and truck usage. 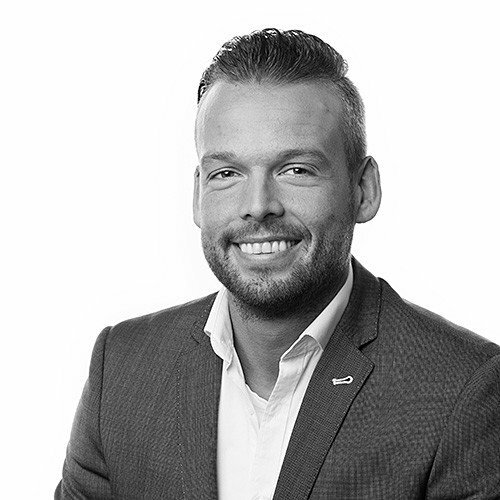 In addition you can compound those savings with automated, open connection between planning and drivers that virtually eliminates trips back to the depot or office. Furthermore the right tools enable planning to automatically send workflow-based directions, packing slips, return notes and other information to drivers’ mobile devices. Changes made in real-time, without delays or confusion, and planners and drivers can communicate freely 24/7, regardless their locations. And since the customer’s your focus, DynaRent TomTom helps drive their satisfaction. 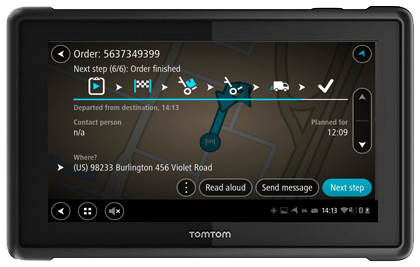 Saving time, effort, and cost won’t lead to profits in a market where the customer dictates most of the terms, so it’s key that our TomTom integration goes the extra mile to ensure you keep promises for deliveries, updates, pickups, etc. 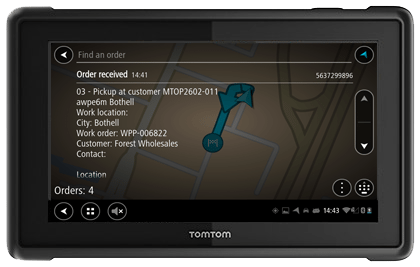 Customers want to stay informed, and you can keep them current using Dynamics AX on the TomTom Webfleet portal. 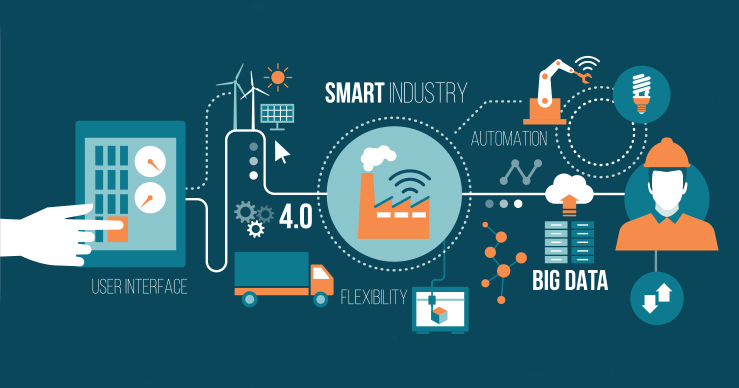 They’ll also have an optimal experience with an efficient driver who can handle all proof of delivery and forms on their mobile devices, with ability to instantly connect with planning if the customer does have a question or an issue arises. Looking for best direction? 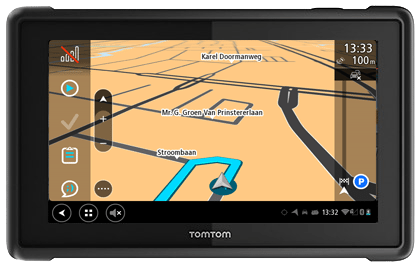 Take a ride with us to learn more about DynaRent’s TomTom Webfleet integration for Dynamics AX. It’s a great solution, and we encourage you to contact us for a discussion or personalized demo.